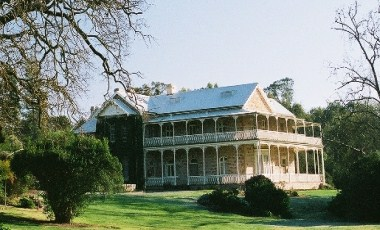 Bungaree became the headquarters of an extensive property, running 100,000 merino sheep. 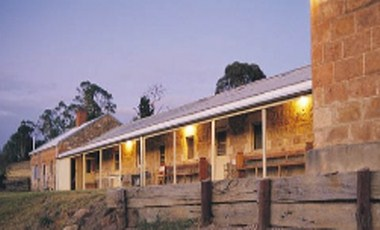 As a result, the property was like a small village, with its sandstone Homestead, Woolshed, Shearers' Quarters, Station Store, and Manager’s House, District Council Chambers, staff cottages and a Church. 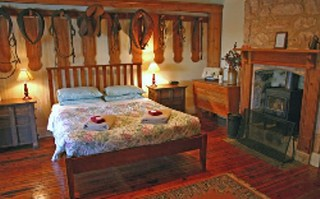 We offer guests a range of unique accommodation in historic buildings. 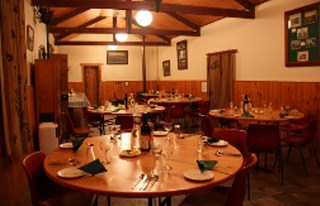 Offering accommodation, conference facilities, catering and activities, Bungaree Station is the perfect venue for your next conference or business meeting. Located at the entrance to the property, St Michael's Church, with its ornate gates and hand painted windows, is a lovely venue for those couples who would like a more traditional church wedding, while the beautiful Homestead Gardens offer a less formal ceremony venue. 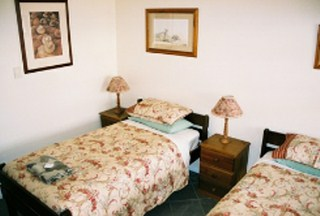 Winner of two State and two National Tourism Awards, including the prestigious R.M. Williams award.